Wildfire ($99.99) Price History from major stores - 7th Edition (Foil) - MTGPrice.com Values for Ebay, Amazon and hobby stores! 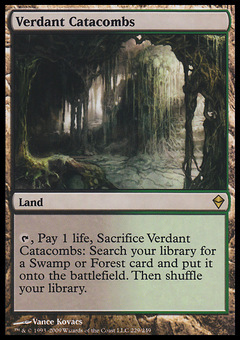 Card Text: Each player sacrifices four lands. 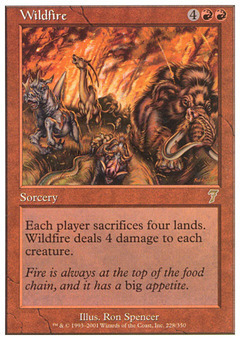 Wildfire deals 4 damage to each creature. 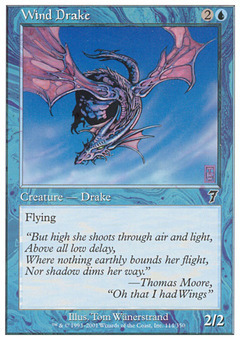 Flavor Text: Fire is always at the top of the food chain, and it has a big appetite.